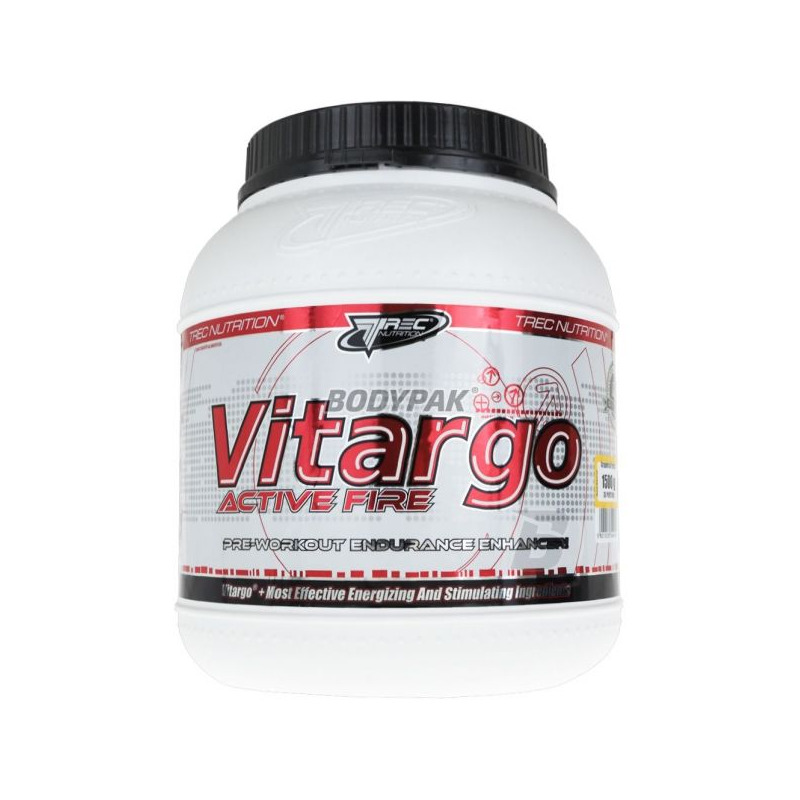 Vitargo Active Fire is a unique carbohydrate formula created in order to give the body a mega dose of energy that will be consumed during intense workout at the gym. CARBOHYDRATES ARE DIGESTED SLOWLY WITH WHAT IS ENERGY RELEASED GRADUALLY. HARD AGITATION AND GIVES ENERGY TO EXERCISE. STIMULATES THE GROWTH OF LEAN MUSCLE MASS. 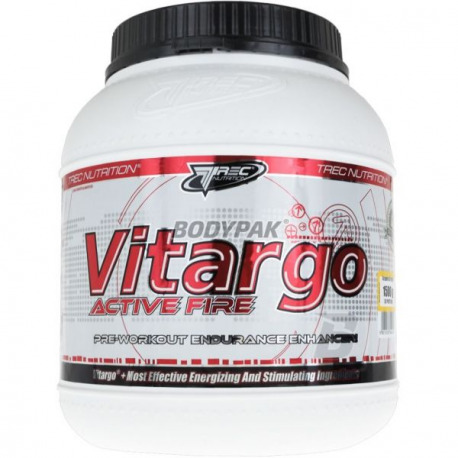 Vitargo Active Fire is a unique carbohydrate formula created in order to give the body a mega dose of energy that will be consumed during intense workout at the gym. The preparation outside opatentowanymy carbohydrate Vitargo, also provides creatine malate, BCAA, taurine, extracts of grapes and apples, kofenę, inositol and the magnitude of witemin and minerals. Vitargo replenishing glycogen and does not cause deposition of fat in the body. Glycogen is a type of polysaccharide (carbohydrate), which serves as a human substance up. It is the muscles of the fuel for the internal combustion engine. Assembly of large quantities of this material allows for maximum efficiency of the body. In combination with creatine form a tandem can not be beat. Carbohydrates will provide a steady supply of energy and malate maximize the body's ability to anaerobic exercise. 1 serving 30 minutes before breakfast and one after your workout. 1 serving 30 minutes before breakfast. Dextrex JUICE® is thought complex pharmaceutical dextrose, micronized taurine together with a considerable addition of magnesium. The whole is, among others, optimizing the activity of creatine. CARBO Energy Power-ideal source of energy recommended for athletes burdened with a very intense physical exercise.